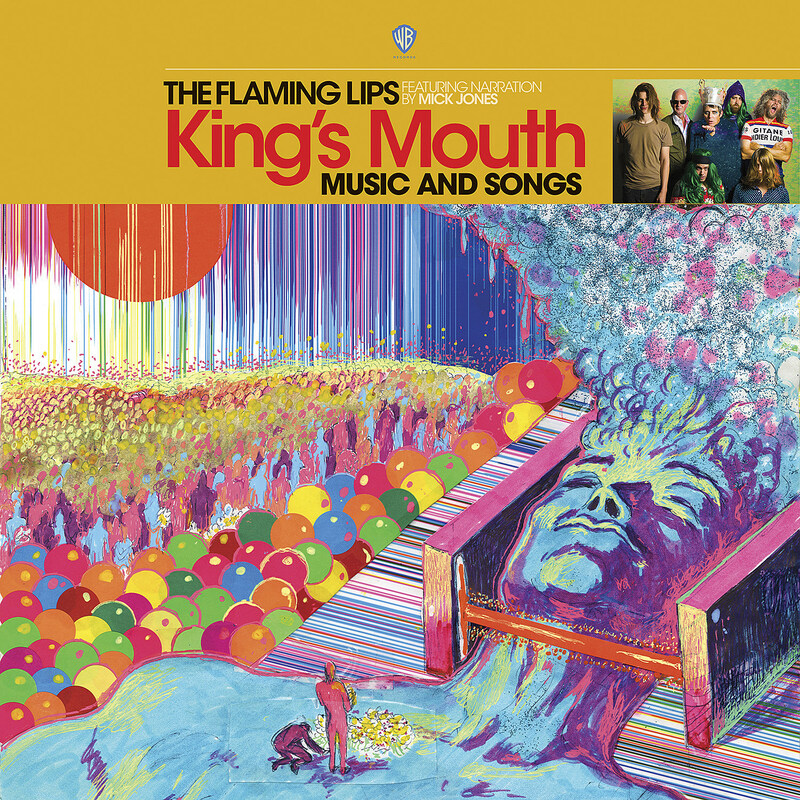 Saturday (4/13) was Record Store Day and one of the more notable exclusive releases was the new Flaming Lips album, King’s Mouth: Music and Songs which is out solely on vinyl at this point, with a more proper release this summer. It’s a concept album based on an art installation frontman Wayne Coyne created in 2015, and is about a king who dies trying to save his people from an avalanche. Tying the record’s songs together is narration by Mick Jones of The Clash and Big Audio Dynamite who, in some cases is part of the songs, too, like on “All for the Life of the City,” which opens side 2 of the album. “This is the center of the story, the middle of the record where he’s celebrated, then he gets buried by the snow,” Coyne told Billboard. “At the very beginning it was a more sinister-sounding track; We still struggle with making it more fun.” Musically, the song fits in the style of The Soft Bulletin and Yoshimi Battles the Pink Robots and you can listen to that, via Billboard, below. Coyne was at Brooklyn’s Rough Trade Records on Saturday to celebrate the album’s release, sign albums, talk with fans and to premiere The King’s Mouth art installation in NYC. 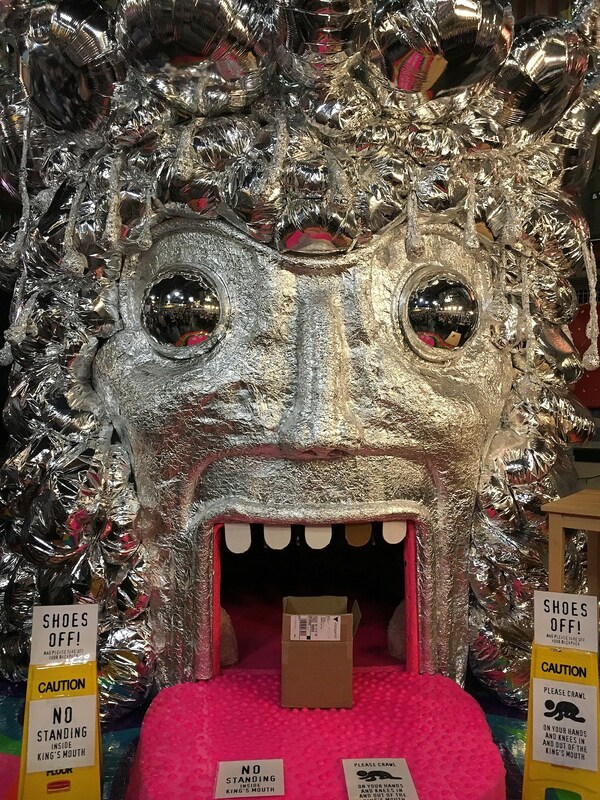 A giant foil and mylar head, viewers are given 3-D glasses before crawling inside via the mouth for a sensory overload experience. The King’s Head will be up at Rough Trade — you can’t miss it, it’s about 10 feet tall — through May 20.